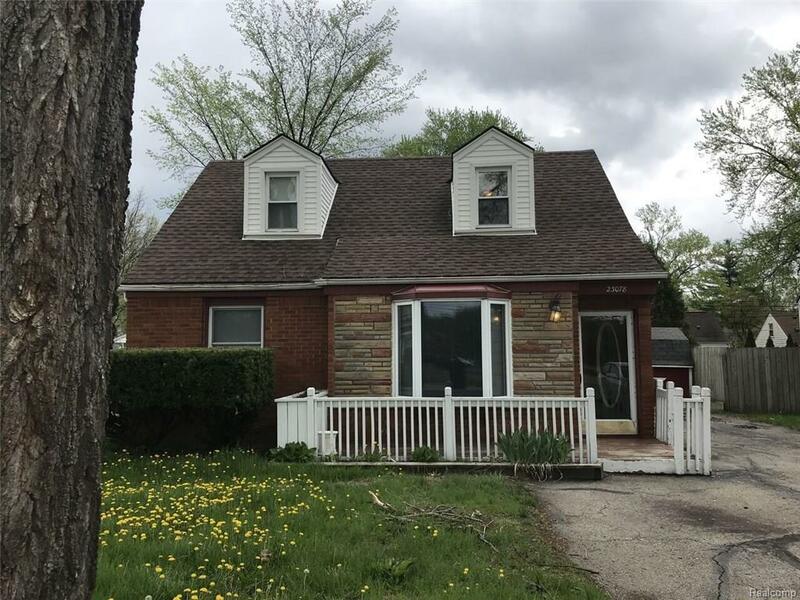 Charming Bungalow 3 bedroom 2 full bathroom home in Farmington Hills. Beautiful fireplaces. Unique layout. Large yard and deck. Unfinished basement.